Which beautiful season in Sapa for traveling? It is no coincidence that tourists always concern about choosing a beautiful season to travel. The simple reason is that the north has the 4 season’s weather in a year. However, tourists must be stay at hotel during the journey if tourists choose the bad weather. If the season too sunny, which will makes scene lost the natural beauty. We say that to help tourists know the importance of weather for traveling and tourists should have the carefully preparation. Which season should tourists travel? 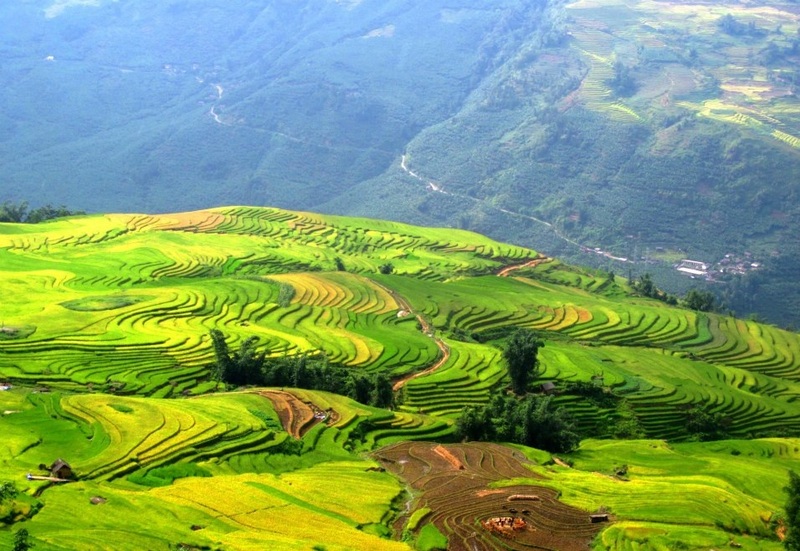 - You should travel Sapa from March to May because it is the time people starting to grow rice. You will have a chance to admire and enjoy the beautiful scene of rice terraces in spring days. - You should travel Sapa from September to November. It is the time the rice terraces are growing up and it has the slightly yellow such as the silk that you can totally enjoy the beautiful nature of northwestern mountains. Moreover, the weather in November will bring to you the slightly cold. - You should travel Sapa from December to February. It is the time Sapa in spring. 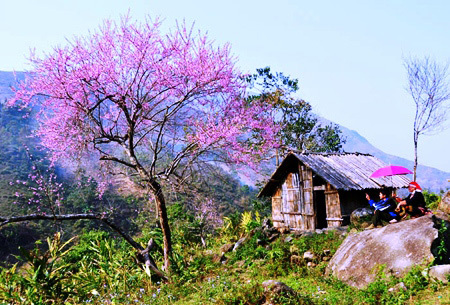 Many flowers such as cherry blossom, peach blossom are bringing Sapa the shimmering landscape. We hope with many sharing above will be helpful tips for your Sapa journey. 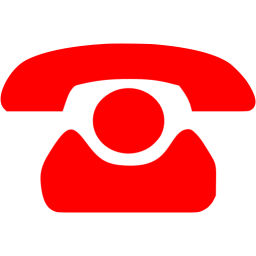 The simple way is you contact with Sapatourbooker to be consulted and supplied the attractive and meaningful Sapa travel tour. Besides, we will help you choose the beautiful seasons for traveling. In addition, Sapa Tour Booker always know how to building the logistic and attractive tour for helping you travel easily many fantastic destinations in Sapa in short time. Especially, Sapa Tour Booker is the travel companies, which supply the Sapa tour with the best price to help you conquer the Sapa easily.